We love a good celebration at LHPS and last week was no exception. 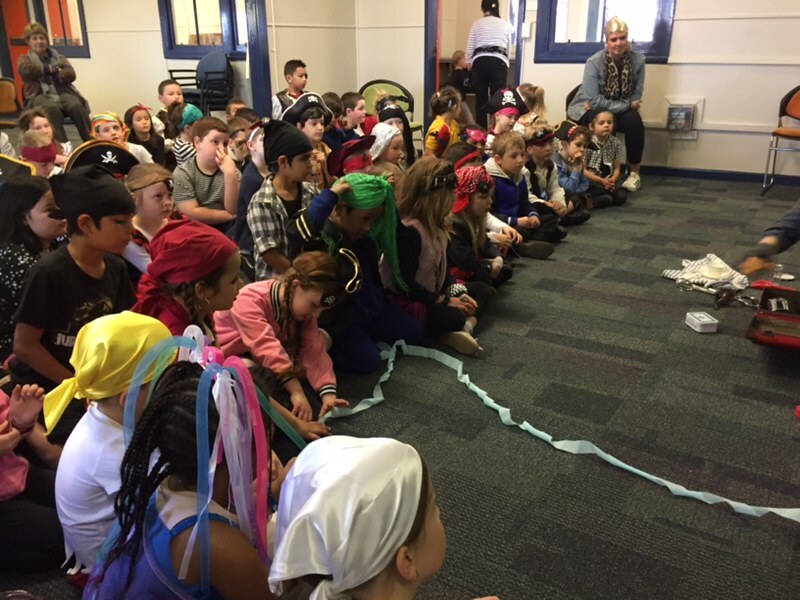 On Tuesday we hoisted the mainsail and set sail on a literary journey, celebrating our most treasured books. 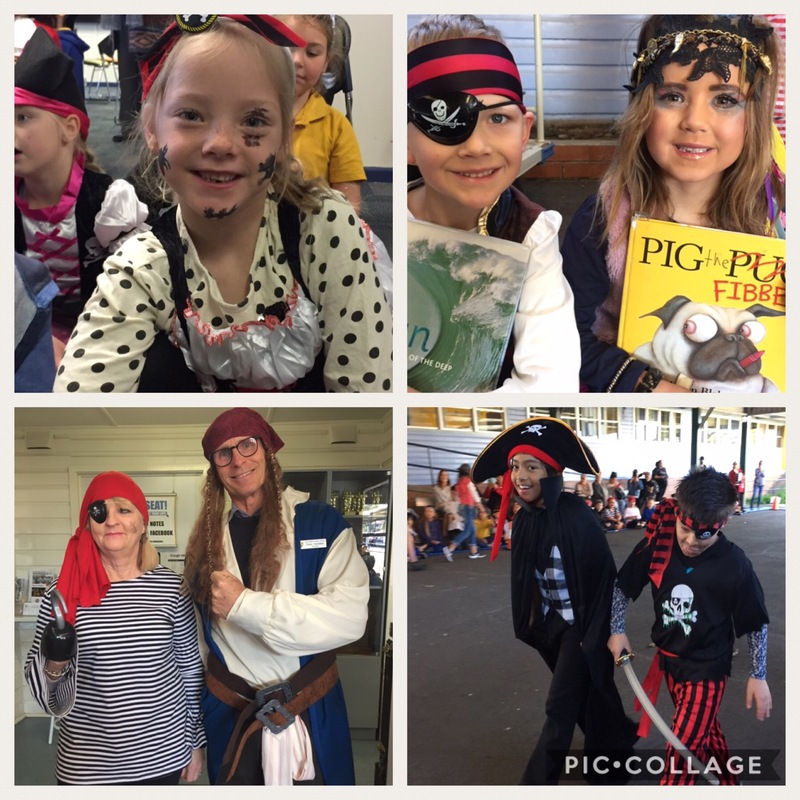 Students loved dressing as pirates and talking about their favourite stories. Our friends from Warrawong Library also put on a fabulous show for our K-2 students, with some of this year's recognised books. On Wednesday, it was our Aboriginal students who were celebrating, in a showcase of learning for their families. Families were invited for a friendly morning tea to learn more about the Aboriginal Pathway Program. 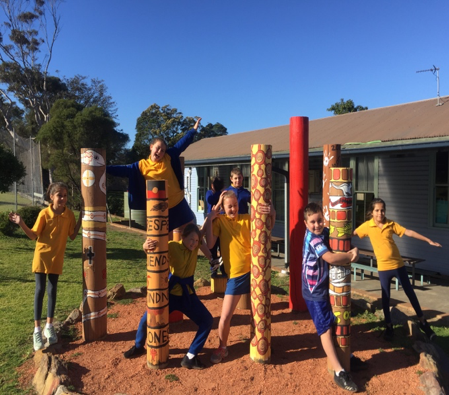 This support program is an opportunity to complement the wider school program where the Indigenous backgrounds of children and their families are celebrated and appreciated. 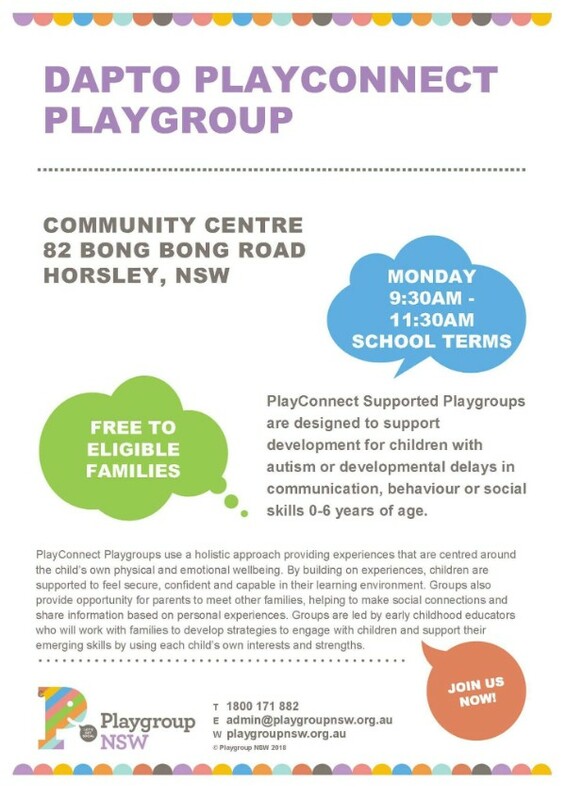 Students, families and teachers collaboratively share feedback to develop individual based programs which enhance confidence, wellbeing and are based on children’s interests and strengths. There is also a significant focus on Literacy and Numeracy. Sometimes students receive individual or small-group support with subjects like Mathematics and English, to extend their abilities or support their learning. Children also enjoy learning about their cultural background through music and art. In the future, we look forward to planting some Indigenous bush tucker plants in the garden and some visits from some elders to share local history and stories. Thank you very much to all of the families and relatives who came along and shared their ideas and suggestions about the Pathway Program. It is fantastic to have your support! 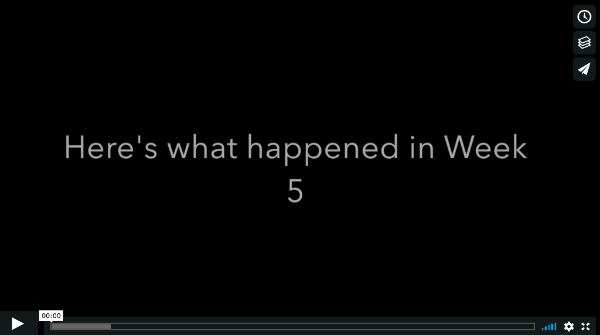 Here's more of what's been happening around the school over the past week. Have a watch! 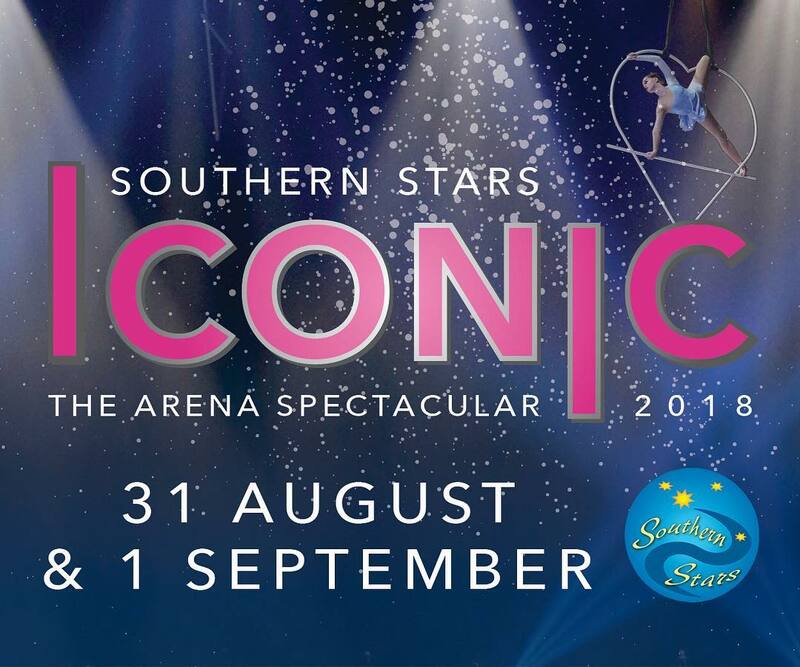 After almost a year of preparation and many months of rehearsals, Southern Stars 2018 ICONIC is in the final and most exciting week – show week! 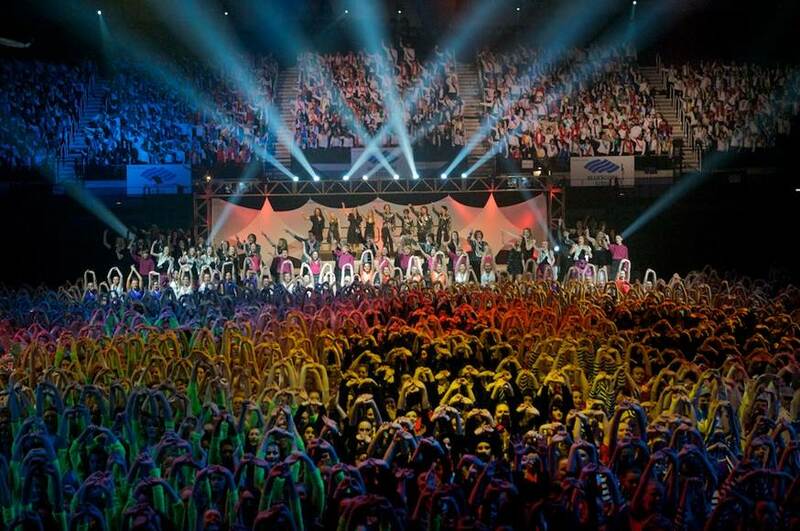 Over 2500 public school students from the Illawarra and Southern NSW will perform in Southern Stars 2018 ICONIC, displaying their many and varied talents in music, dance, drama and even circus, at the WIN Entertainment Centre on Friday August 31 (10am and 7.30pm) and Saturday September 1 (2pm and 7.30pm). 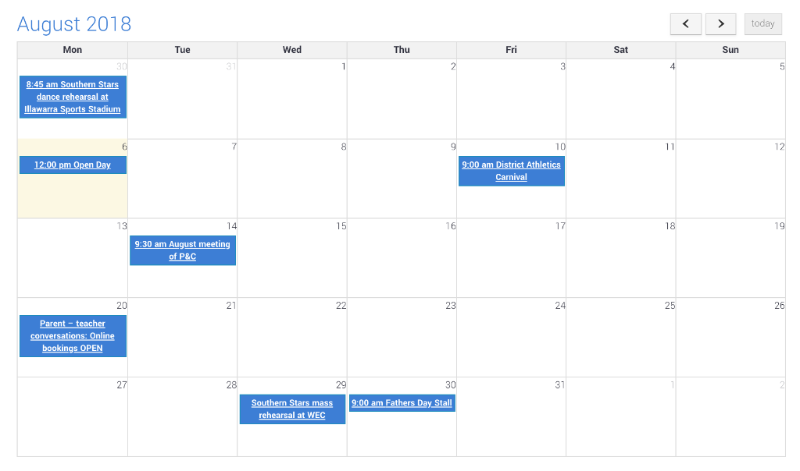 An enormous amount of hard work and dedication has gone into preparing for Southern Stars this year. 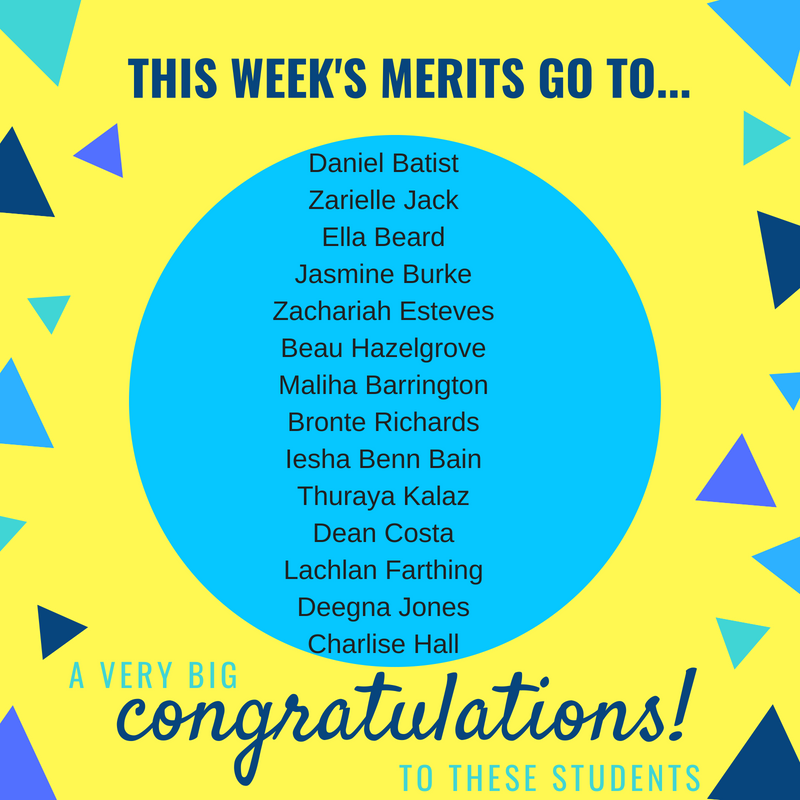 A huge thank you to Miss Hunter and Mrs Hurd for all of their hard work, to Mrs Cherrie Mrs Norman and the teachers who have helped cutting and sewing costumes over the past few weeks, and to all of the students for their level of commitment shown to rehearsals. 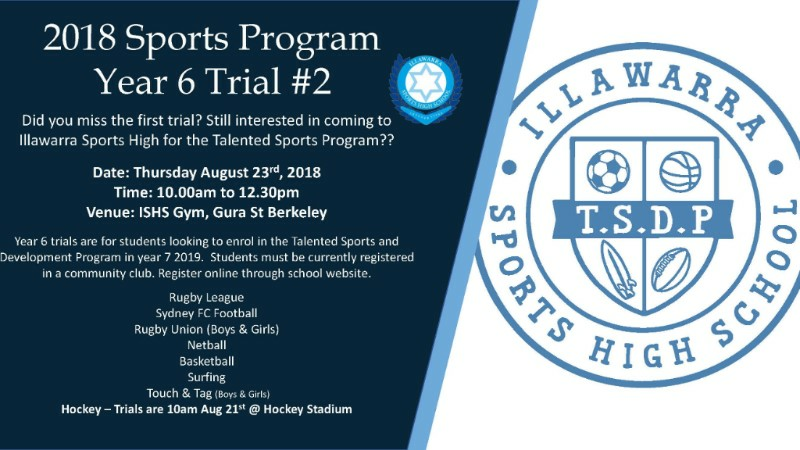 Wishing all of our performers, the very best of luck. We know it will be a magnificent show. 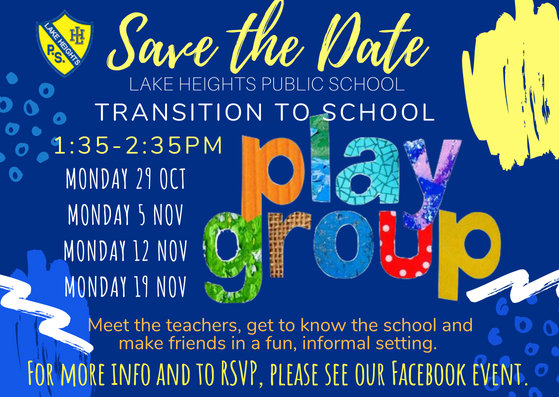 Lake Heights is conducting a comprehensive school-wide evaluation to help capture the views of parents, teachers and students. As part of this process, we are asking parents to take part in the Tell Them From Me online survey between now and the end of September. The survey asks parents about their perceptions of their children’s experiences at home and at school. Participation is anonymous and confidential. When you submit your survey, your responses are recorded without personal identifying information. Your answers will be mixed with other parents and carers from our school so the answers you provide can never be identified as yours. You can also skip any questions you do not wish to answer. We know that dads everywhere are on the count down to their favourite day of the year...FATHER'S DAY! Our lovely P&C ladies have got you covered for all the things that dads love. 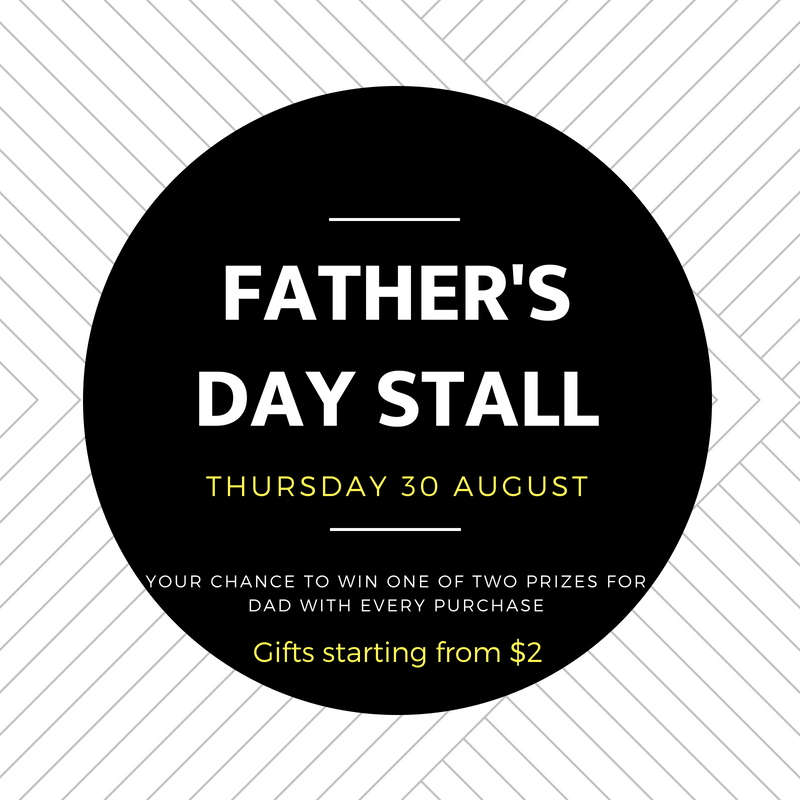 Our Father's Day stall will be held on Thursday 30 August from 9-11am. Gifts will range in price from $2-$10. Every purchase receives one ticket into the draw to win your dad one of two special prizes. Lend your support for our farmers! 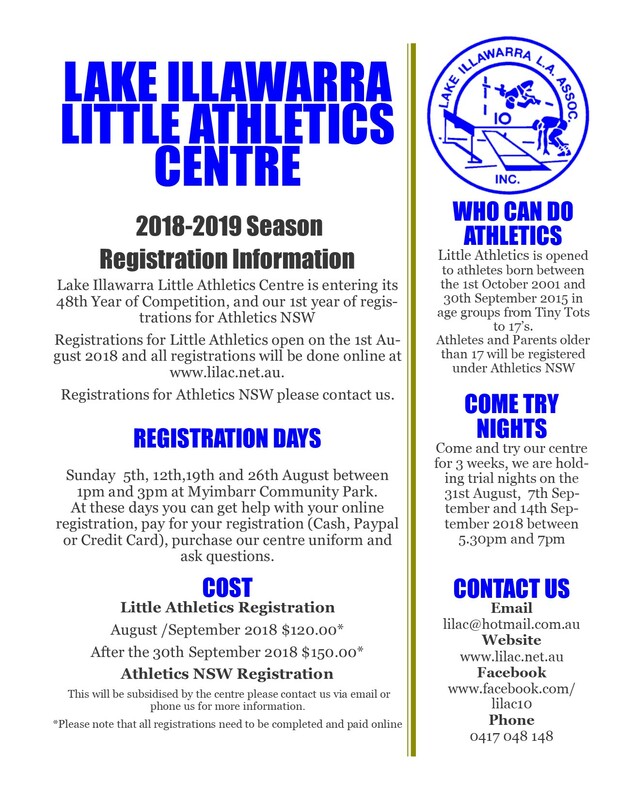 Lake Heights is helping to raise money for the Buy-a-Bale organisation which provides support to farmers by delivering hay and other essential items to those who have no feed left for their cattle. On Thursday 20 September, students are asked to come dressed as farmers and donate a gold coin (or a couple if you can spare it). Join us from 9am for a bit of whole-school bootscooting to start our day. 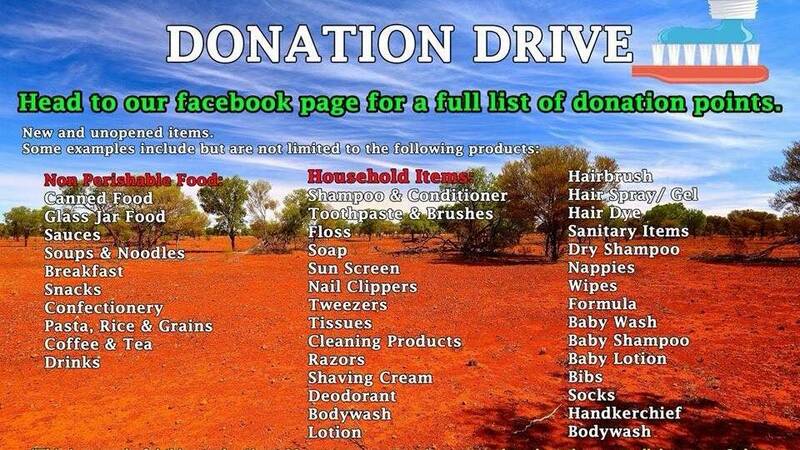 Thank you to the wonderful families who have already made donations. We have lots of baskets starting to fill up. If you missed it in last week's newsletter, we are currently collecting donations of food and toiletries in support of the work being done by the “Doing It For Our Farmers” organisation.